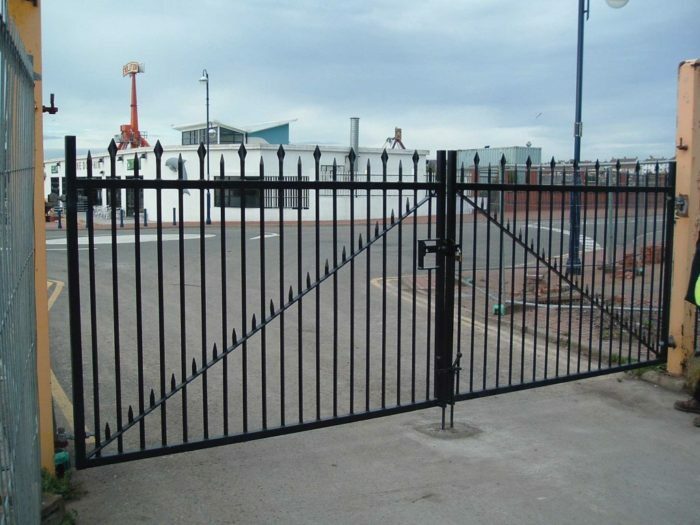 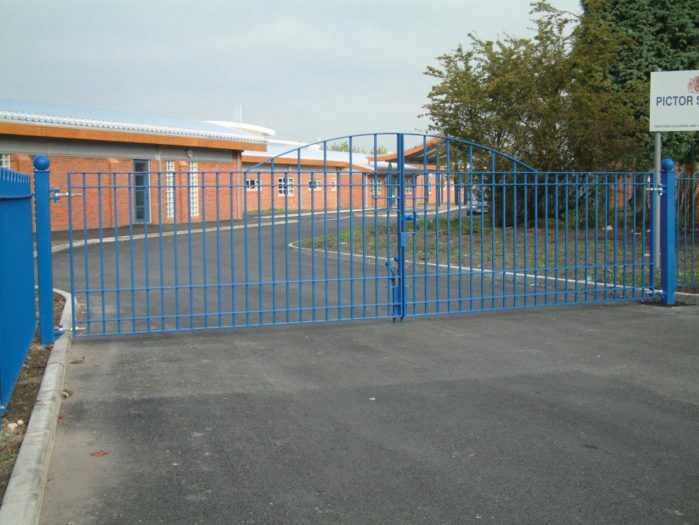 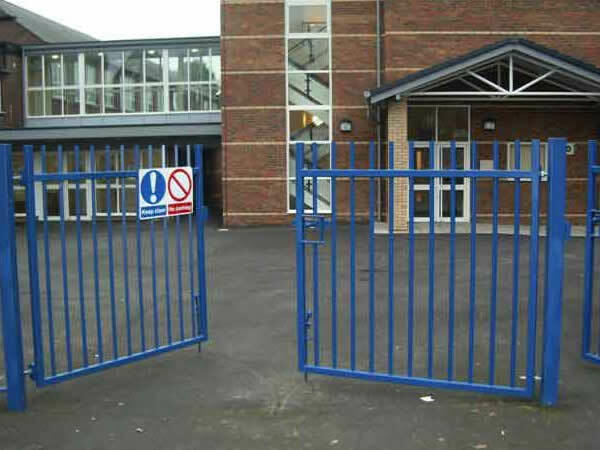 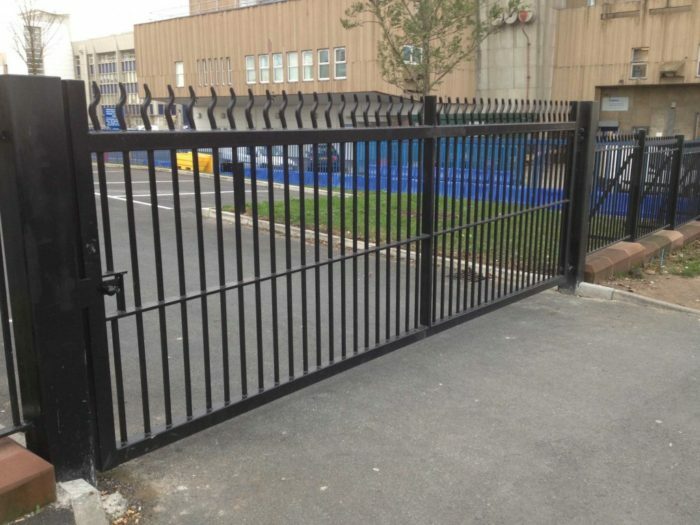 We can supply and install all types of gates that match your specified style of fencing. 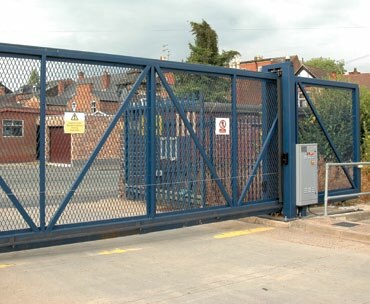 Gates can be single or double access, swinging or electric. 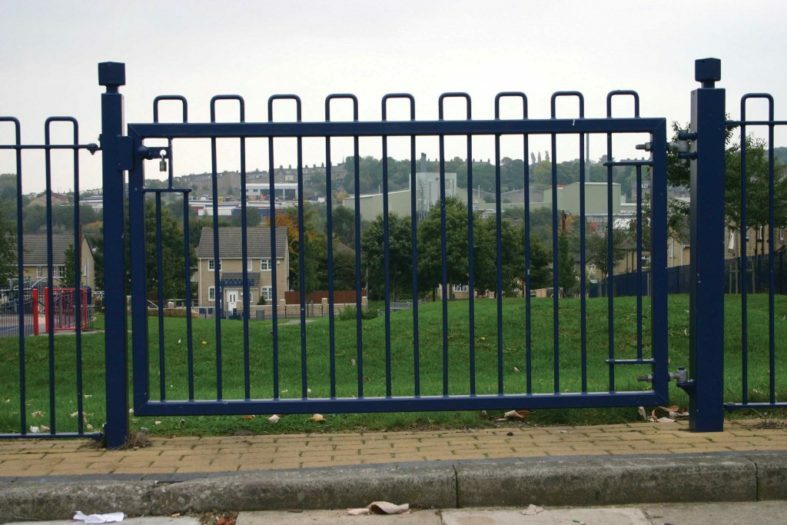 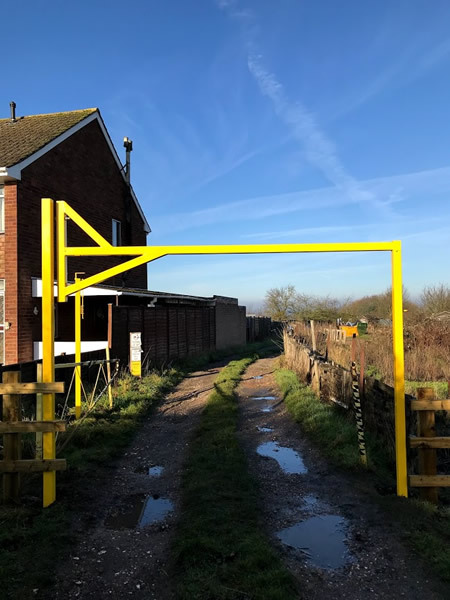 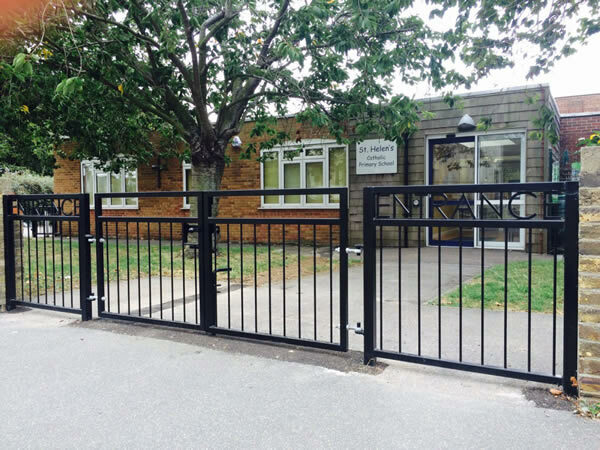 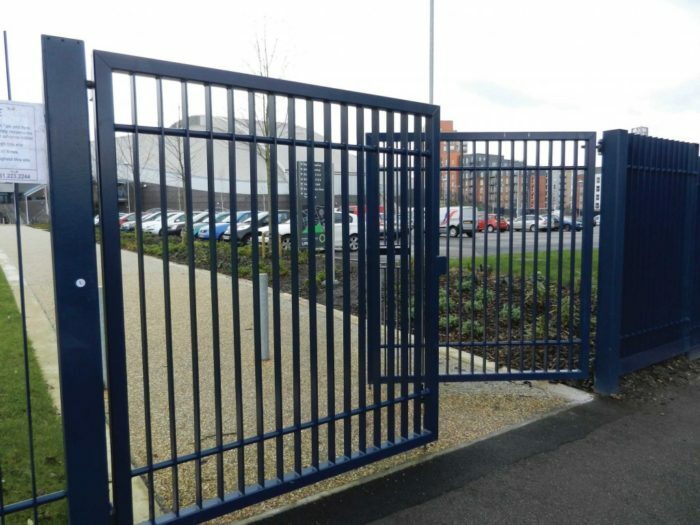 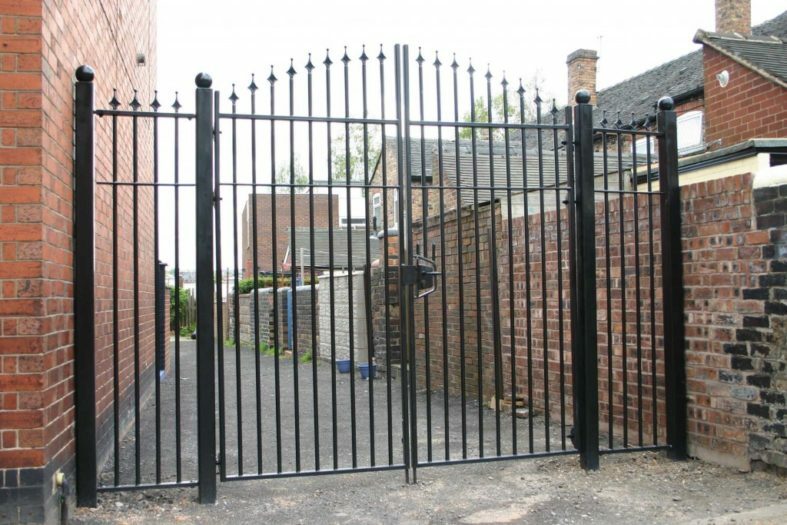 All our gates are manufactured to a very high standard and come complete with posts, hinges, drop bolts and padlockable side latch. 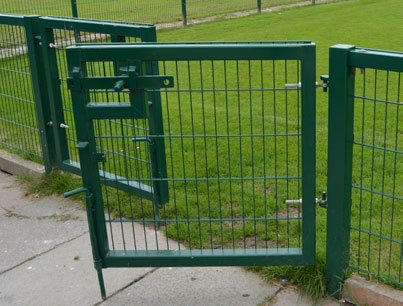 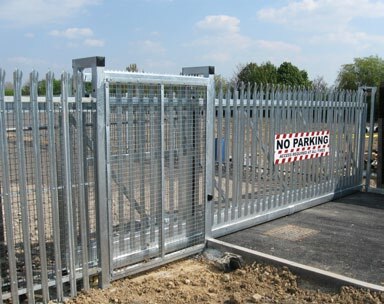 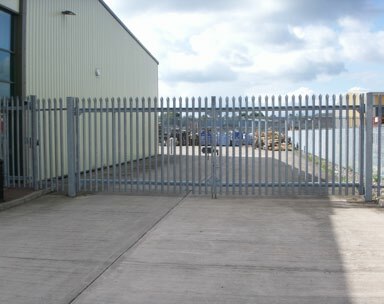 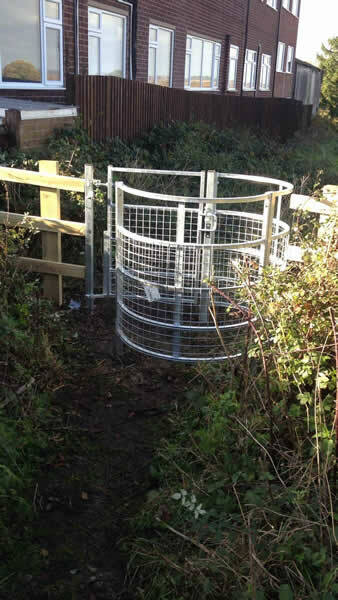 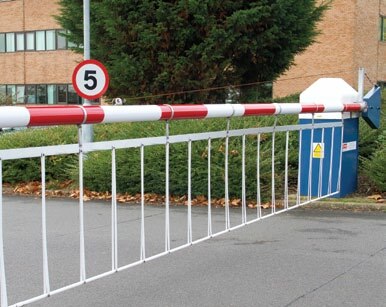 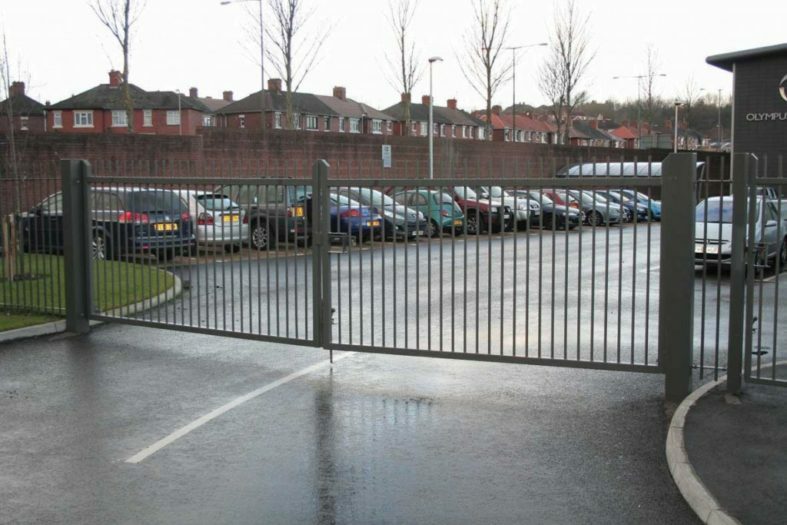 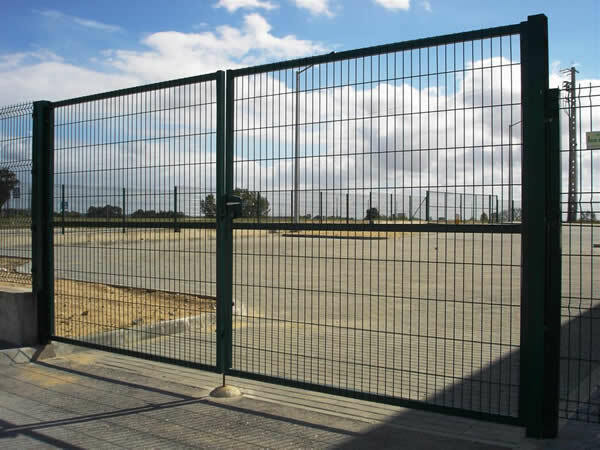 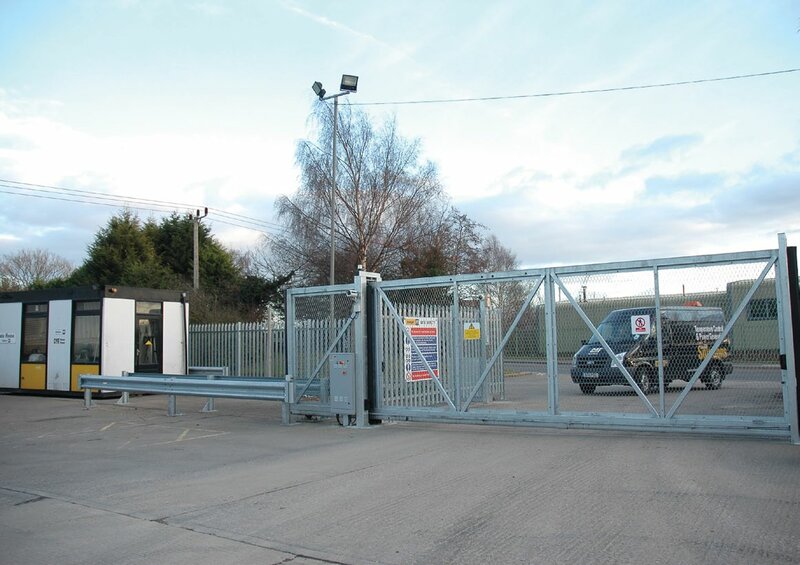 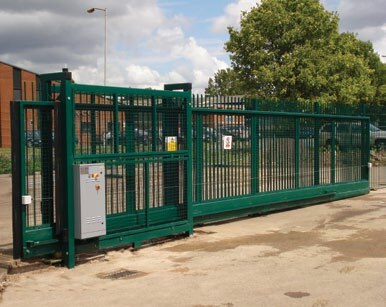 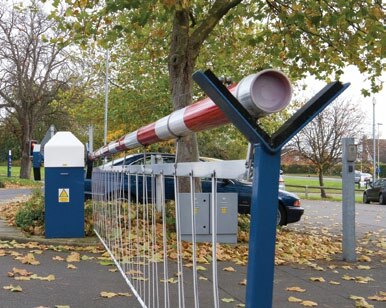 Our ranges of gates can be configured in many different ways depending on the requirements needed. 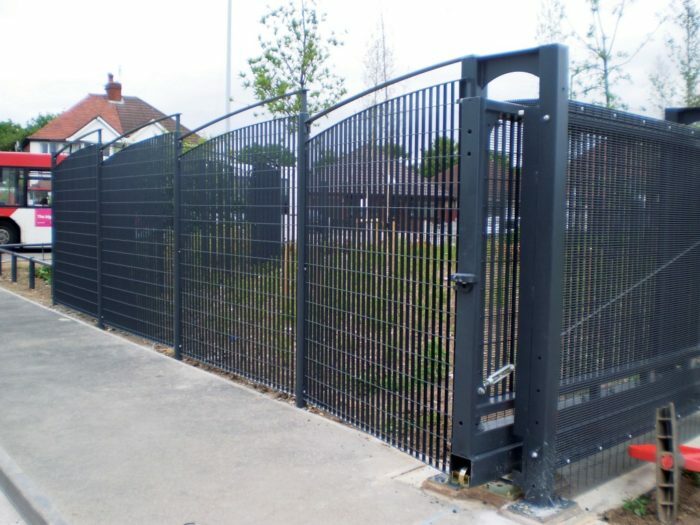 Available in a range of heights and widths, our gates are an affordable addition to your perimeter fencing arrangement. 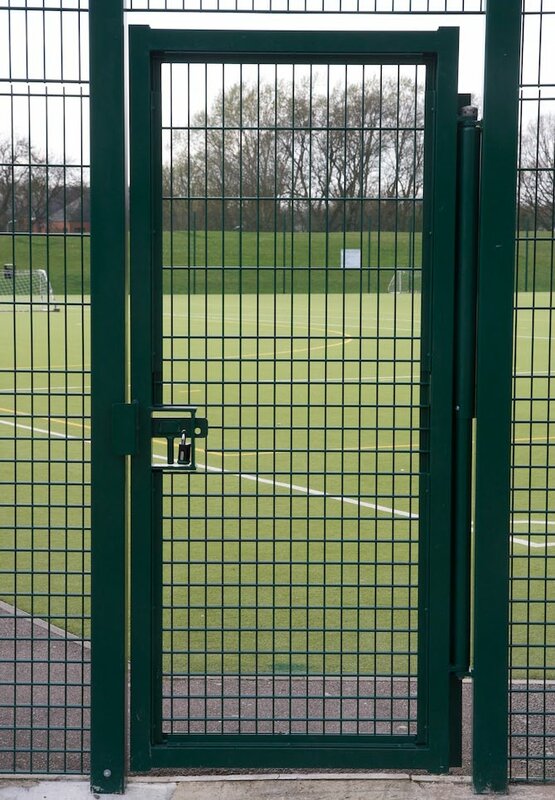 Designed to compliment your style of fencing system with gate cladding options including palisade, Vertical Bar, Bow Top and Mesh fencing ranges. 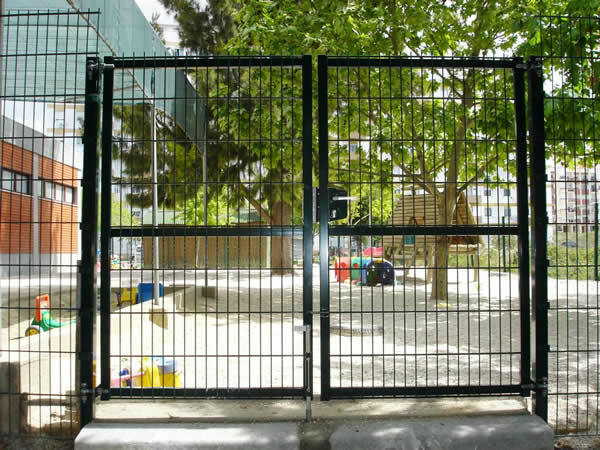 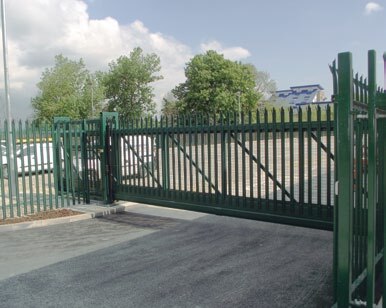 A manual sliding gate offers key advantages over the swing gate alternatives including; increased security, no wind issues, and reduced operating space. 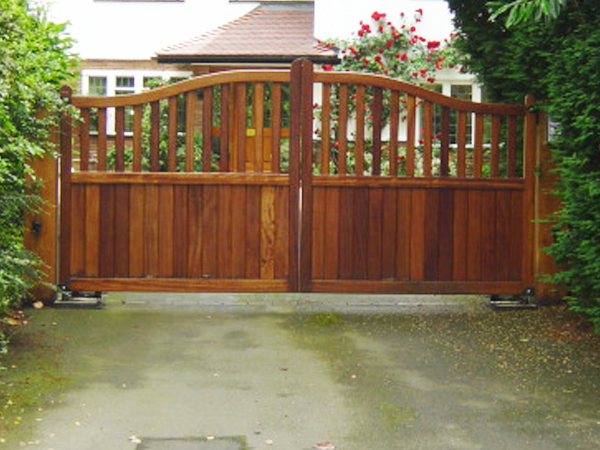 The product is finished with a long life paint system, and can be specified in any RAL colour. 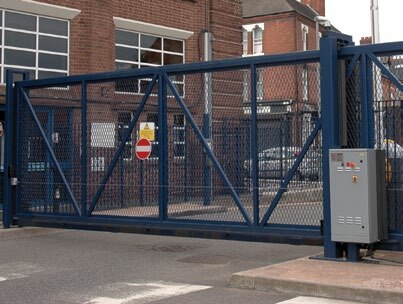 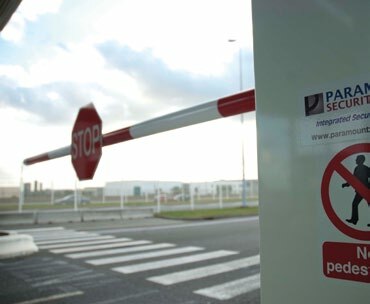 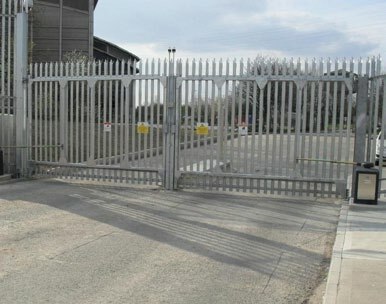 Our heavy duty cant-lever sliding automatic gates use heavy-duty steel box section designed to resist unauthorised entry to the protected premises. 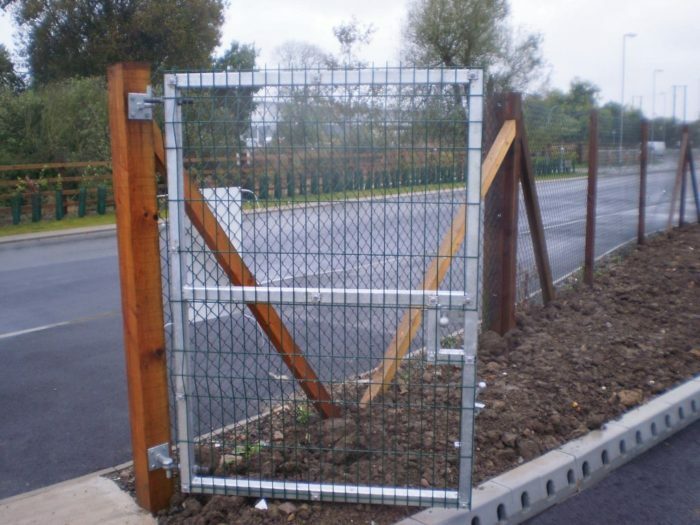 They can span sloping or uneven roads, pass easily across waterways or railway tracks and are available in both single leaf or double leaf . 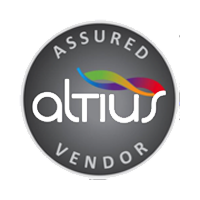 are certified with the CE mark for use within the European Union. 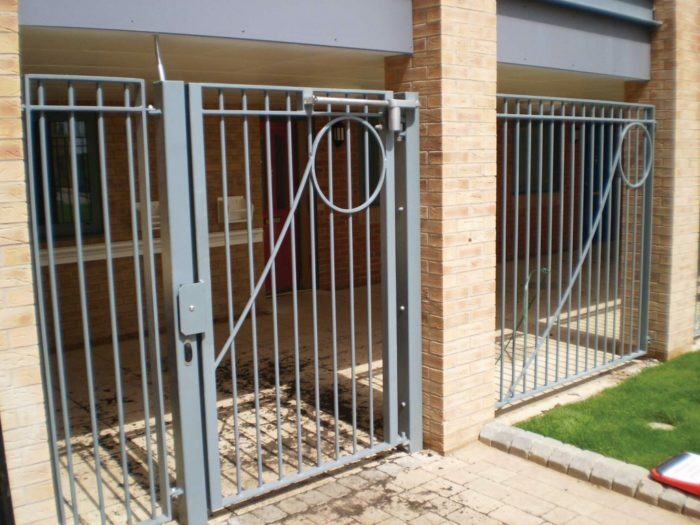 Various locking solutions are available to suit your needs. 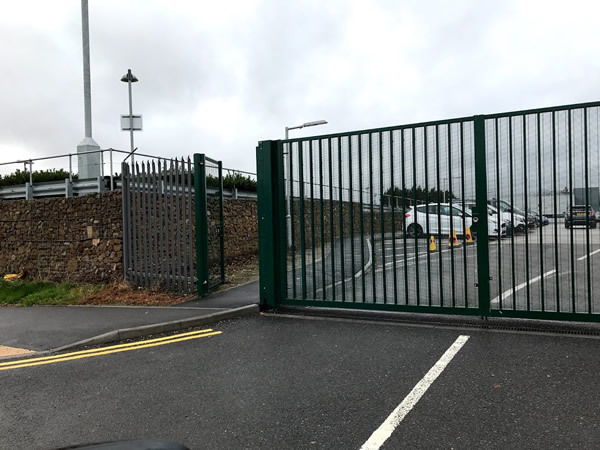 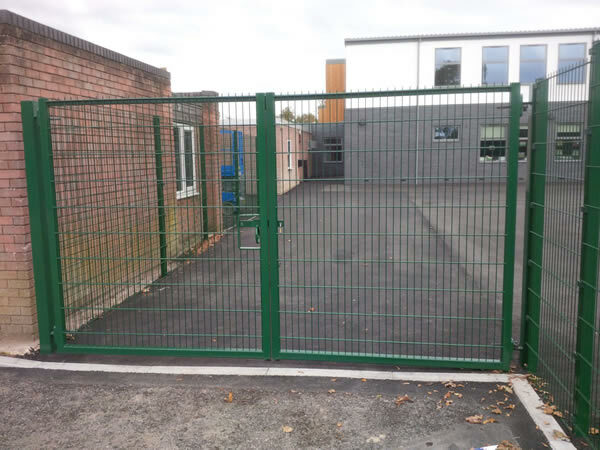 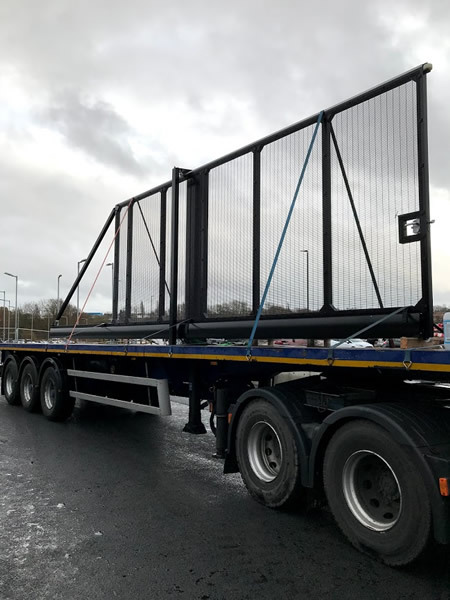 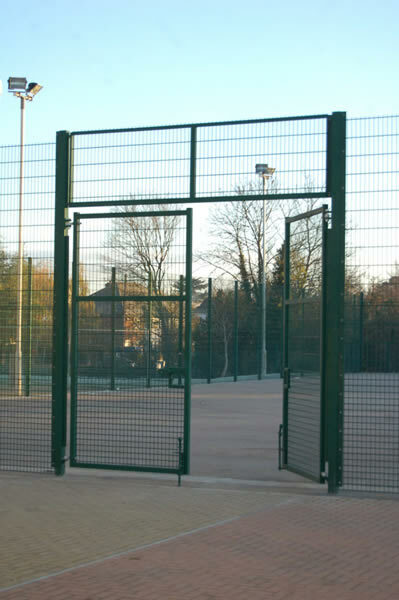 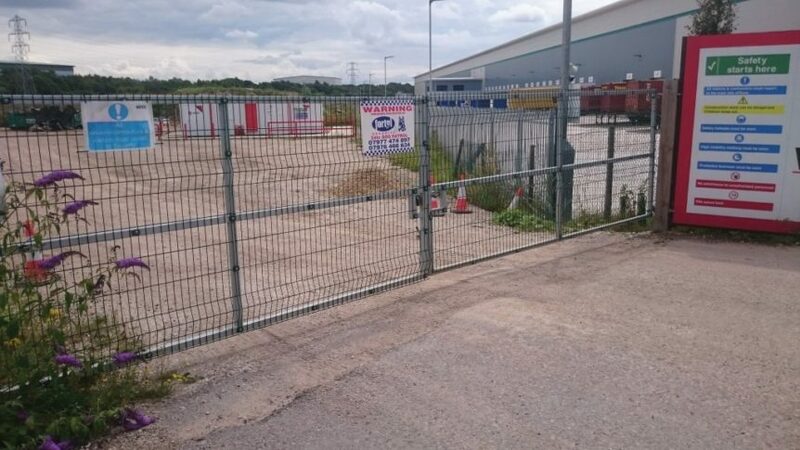 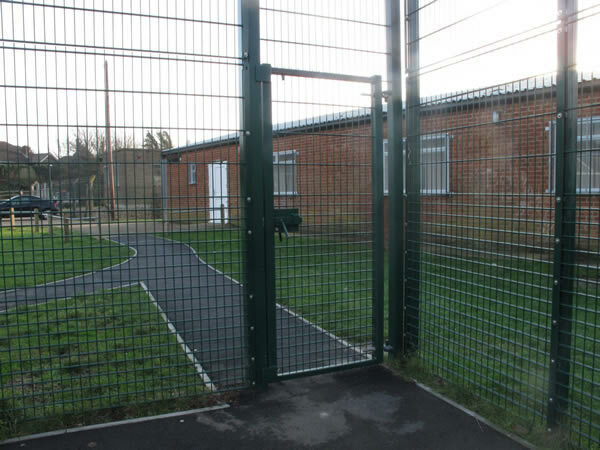 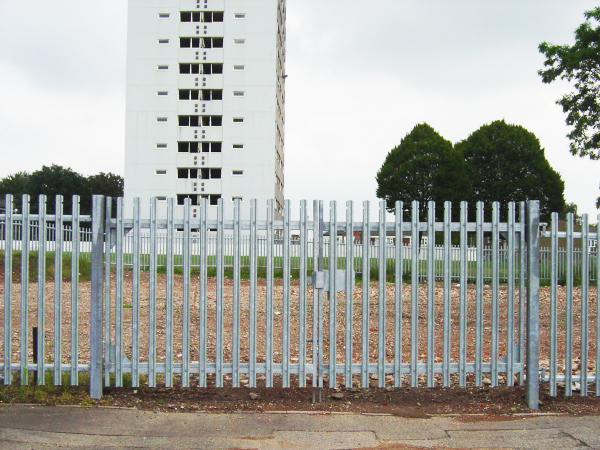 For more information on any of our types of GATES, welded mesh fencing, palisade fencing, railings, site hoardings, timber fencing, games area fencing and shelters, covering the Birmingham, West Midlands and the UK, call G and H Fencing for a competitive quotation on 01789 209191, Email us using ghfencing@btconnect.com or complete our simple enquiry form.